"It's like Steve Martin meets Steve Forbes." - Jim Stovall - NY Times Best Selling Author. 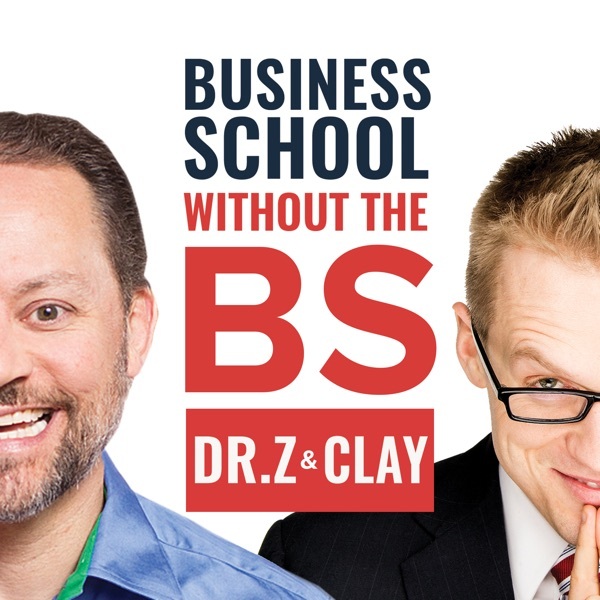 Experience business school without the BS with former US SBA Entrepreneur of the Year Clay Clark and the optometrist turned business tycoon Doctor Robert Zoellner. This award-winning team has been featured on Forbes, Fast Company, Bloomberg, Pando Daily, etc. 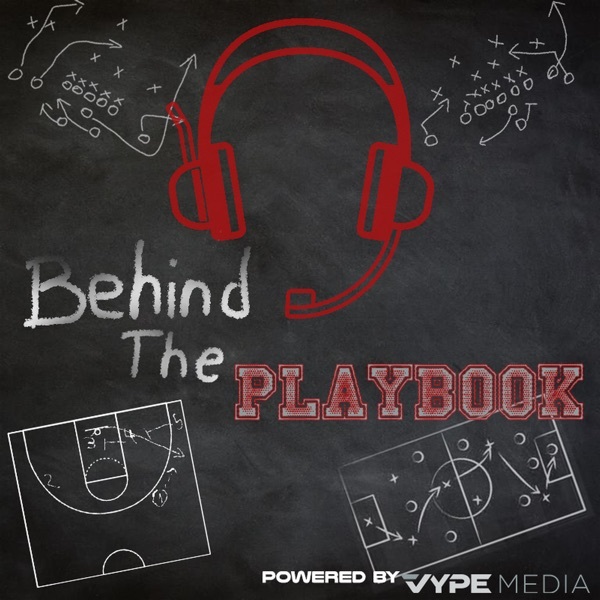 Josh Levs Shares His Path to Becoming an Award-Winning CNN and NPR Journalist and More. Guy Kawasaki on Why Real Entrepreneurs "Fire Then Aim"